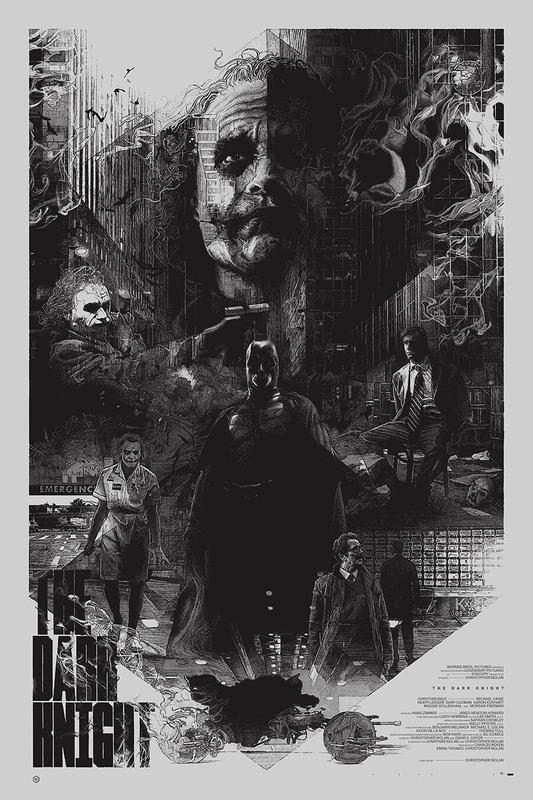 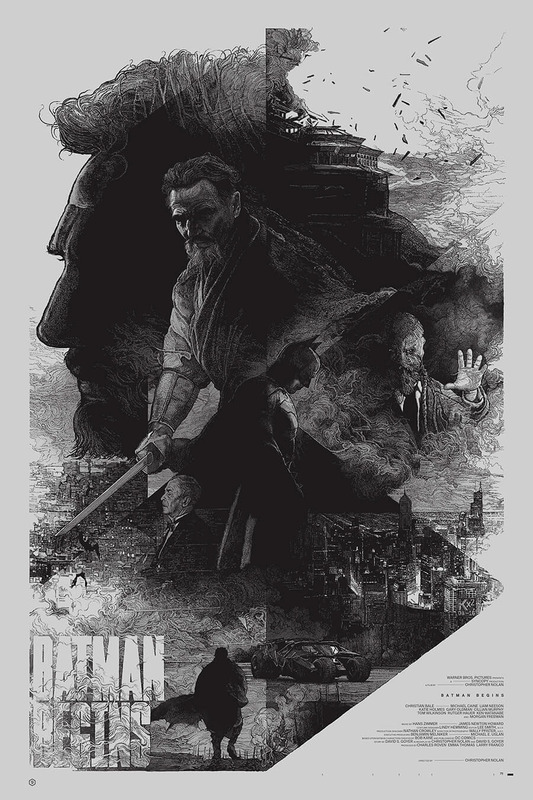 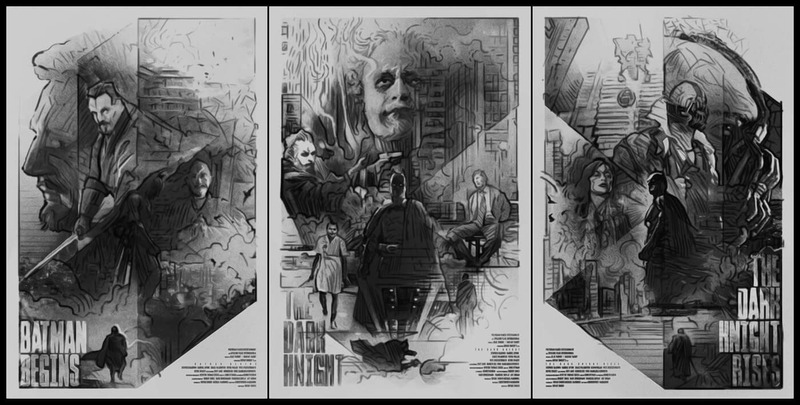 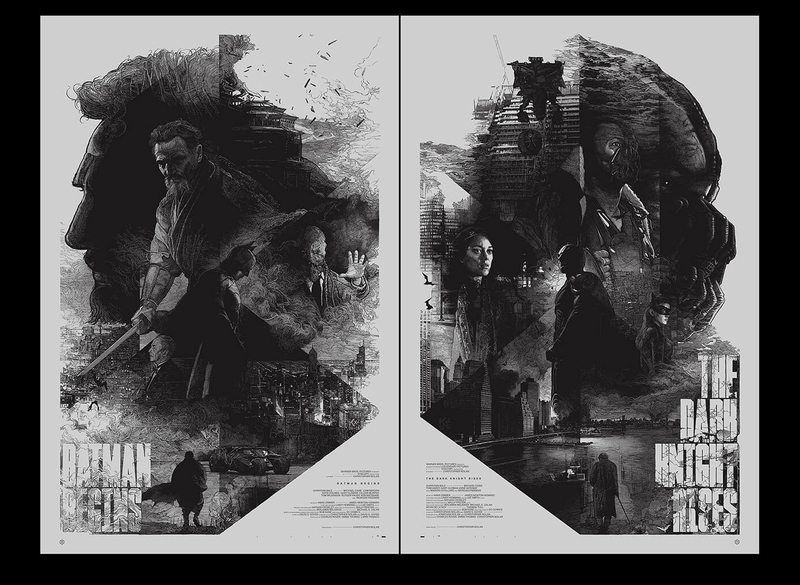 We are sharing an illustration poster series about Christopher Nolan’s Dark Knight Trilogy by Krzysztof Domaradzki. 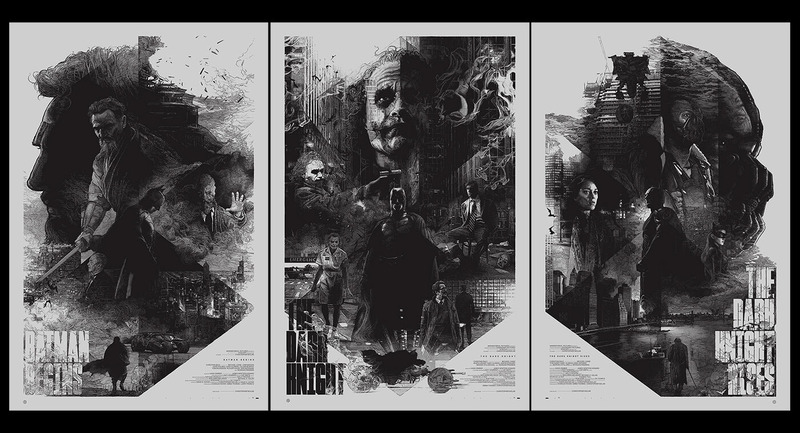 I have been a huge fan of this trilogy because it’s a modern take of what Batman could have been in our times. 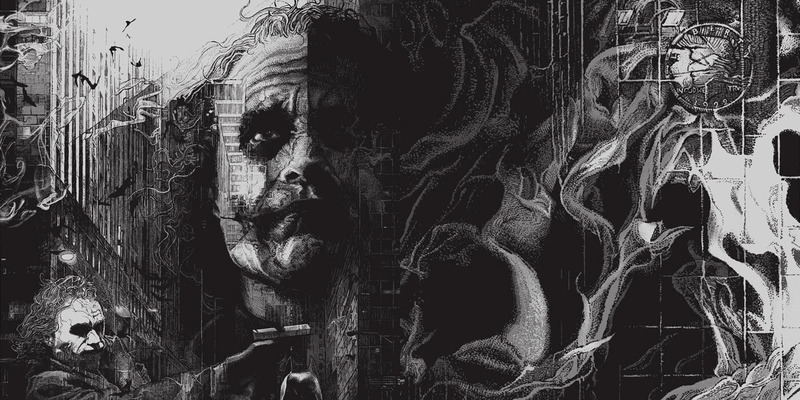 With Christopher Nolan genius direction, it’s a trilogy that was truly memorable filled with so many great moments of cinematography. 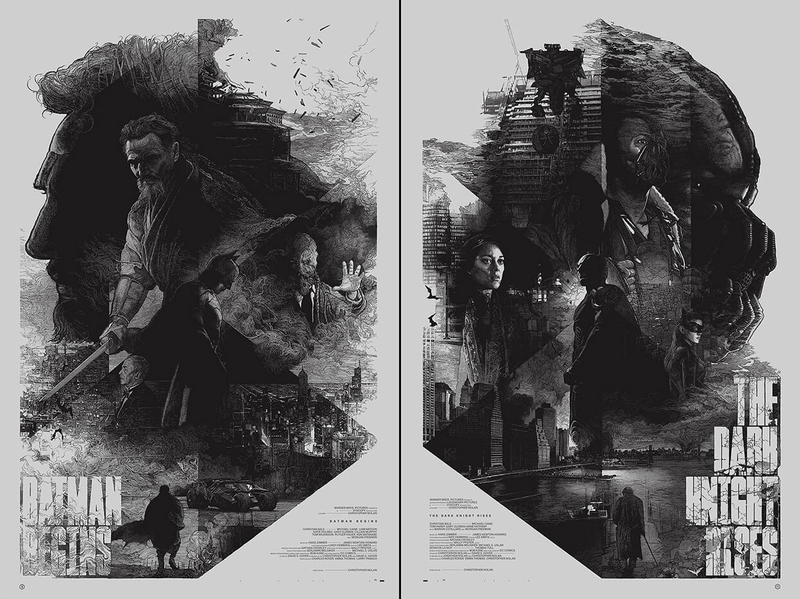 Along those lines, Krzysztof’s work on this illustration sets the tone right with its monochromatic colour scheme. 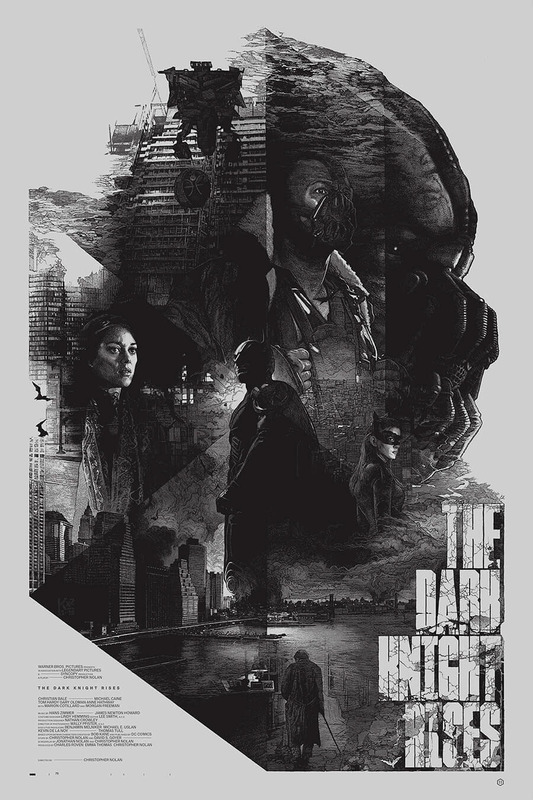 Krzysztof Domaradzki is a talented artist, designer and illustrator based in Poznań, Poland. 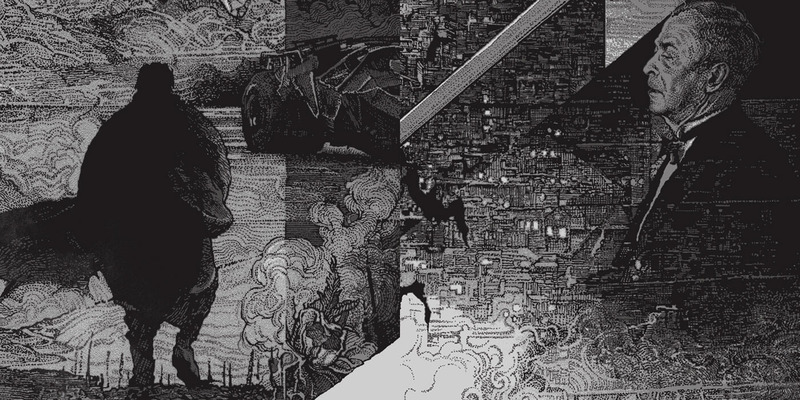 We’ve featured his work before on Abduzeedo and it has always been a stunning combination of various mediums of drawing, typography, graphic design and of course illustration. 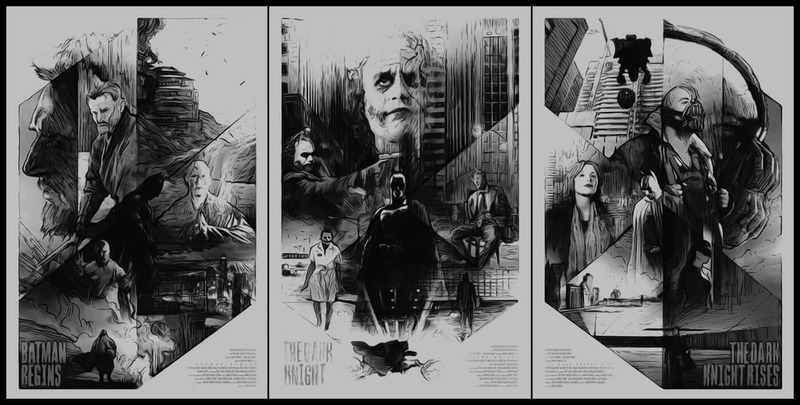 and white (I think that the monochromatic color scheme really fits the character and the dark, moody tone of Nolan’s films ). 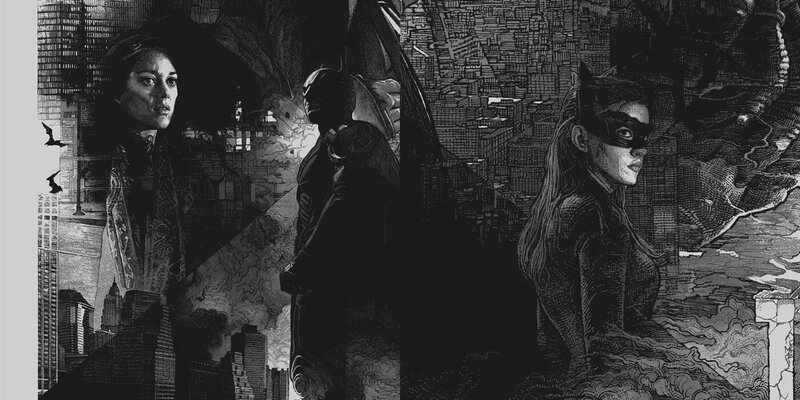 It took several attempts to find the right balance between the story and the characters. 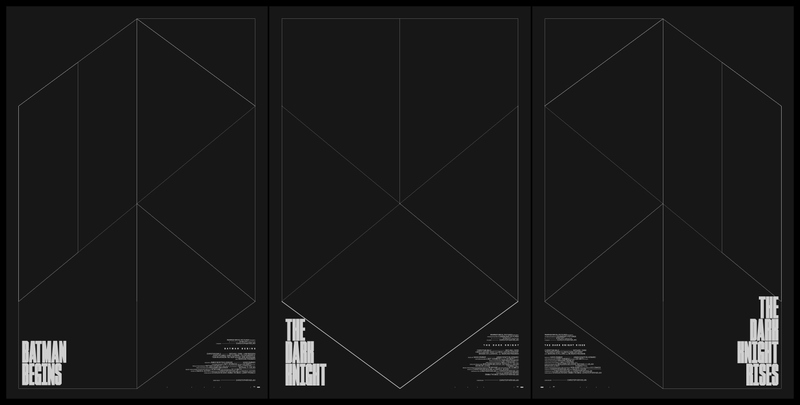 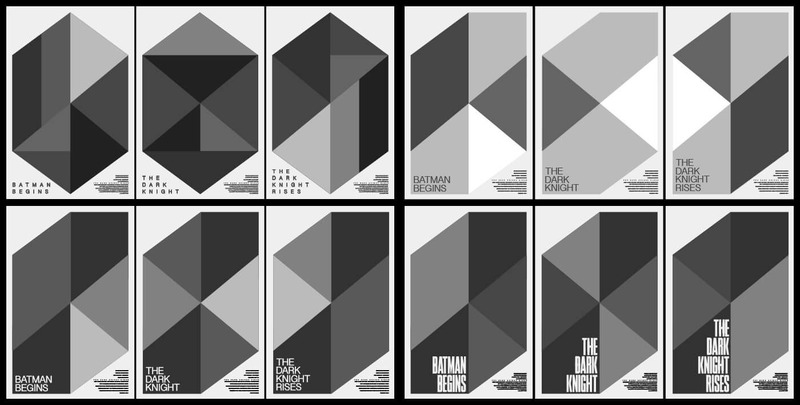 and again later in 2015 commissioned to create 3 separate screen printed posters dedicated to each part of the trilogy.